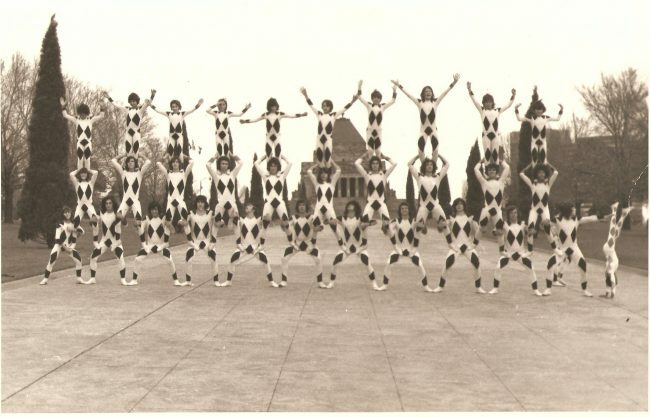 Los Muchachos, or Circo de Los Muchachos in Benposta, Galacia, was the first circus school in Spain, which was established as a peaceful and safe home for children- particularly those affected by poverty or violence. 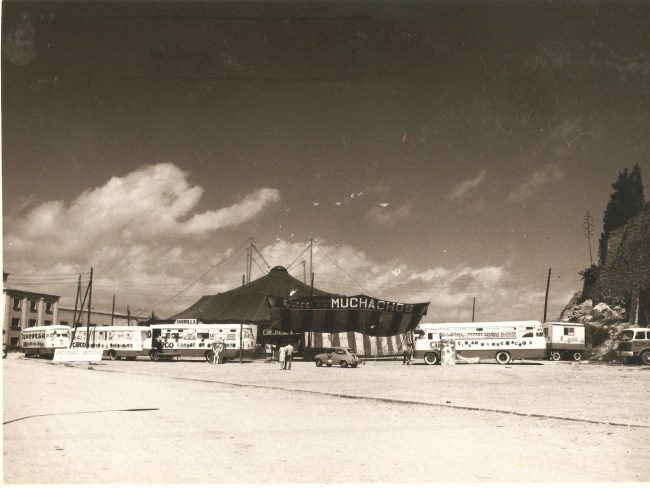 Commonly known as ‘The City of Youth’, Benposta cities originally had no adult residents other than the founder, Father Silva. 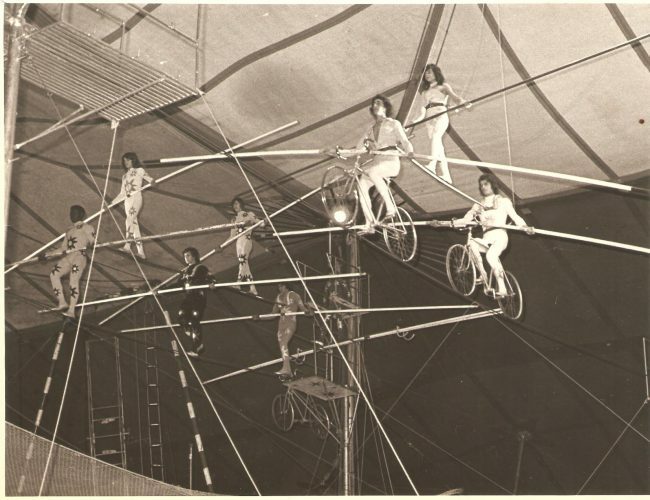 The city was governed and maintained completely by the children. 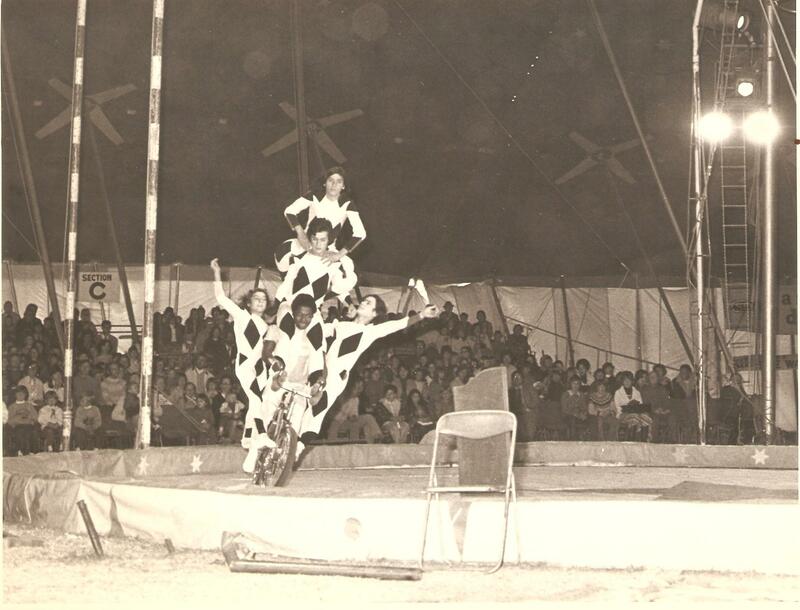 The aim of Benposta cities was to promote health and development, by respecting and promoting each child’s rights. 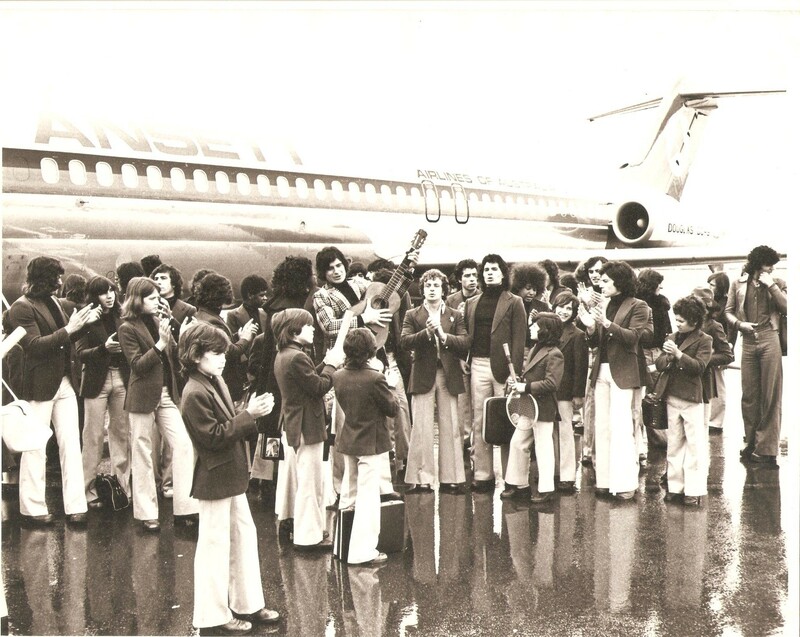 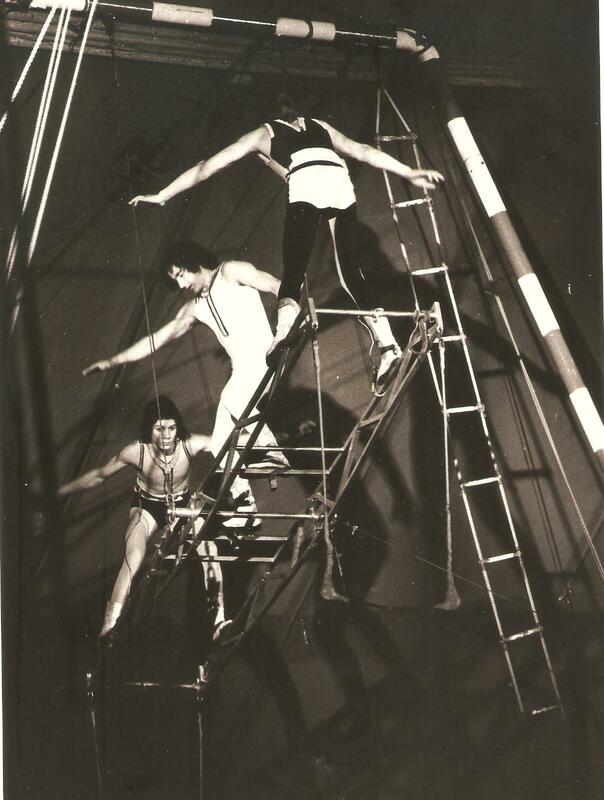 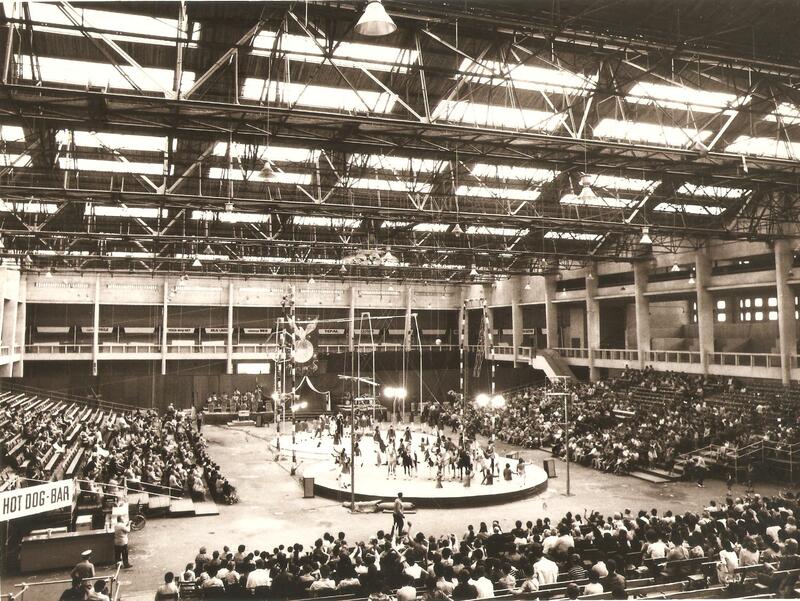 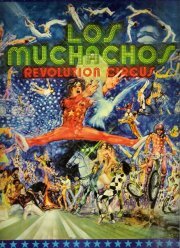 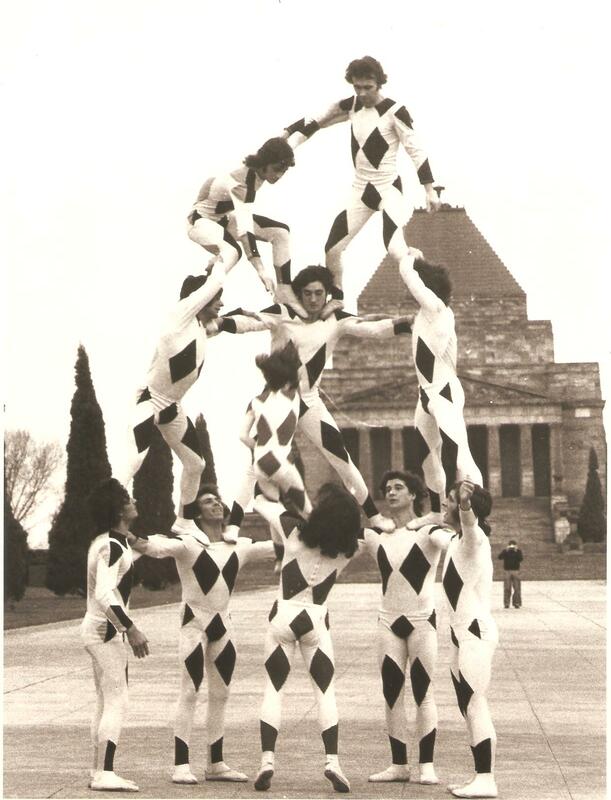 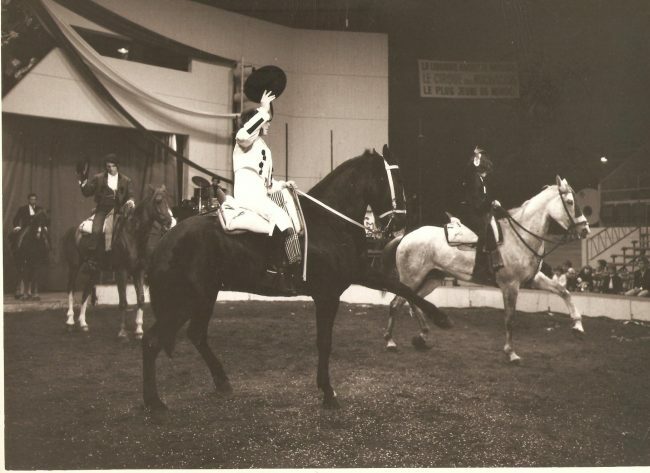 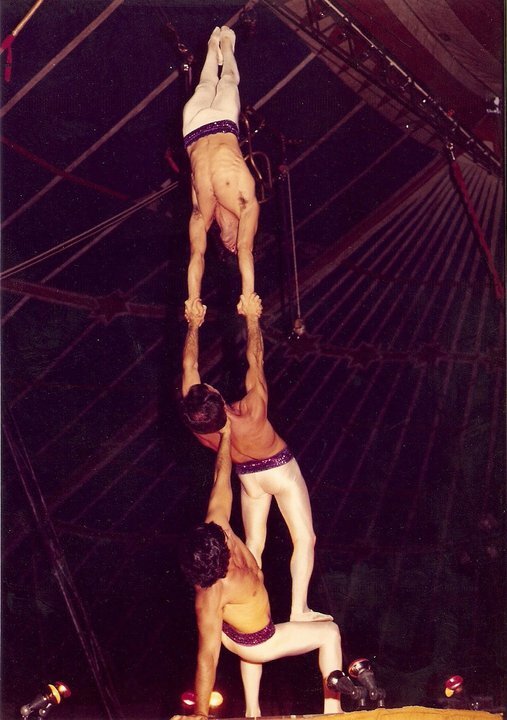 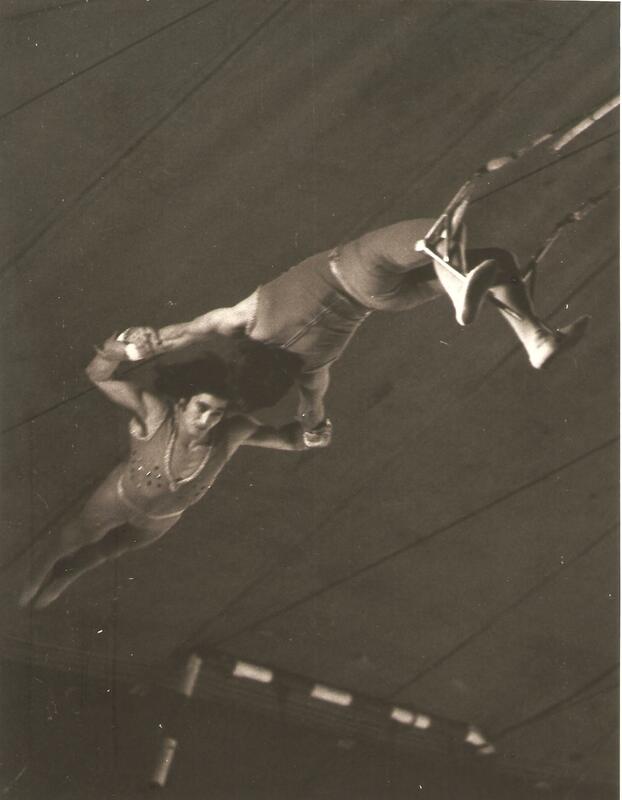 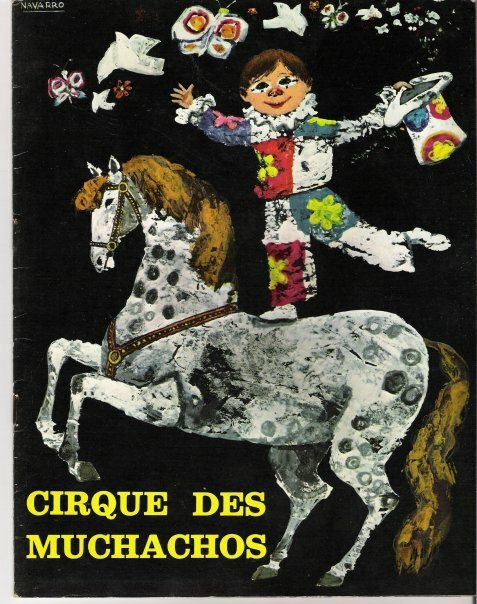 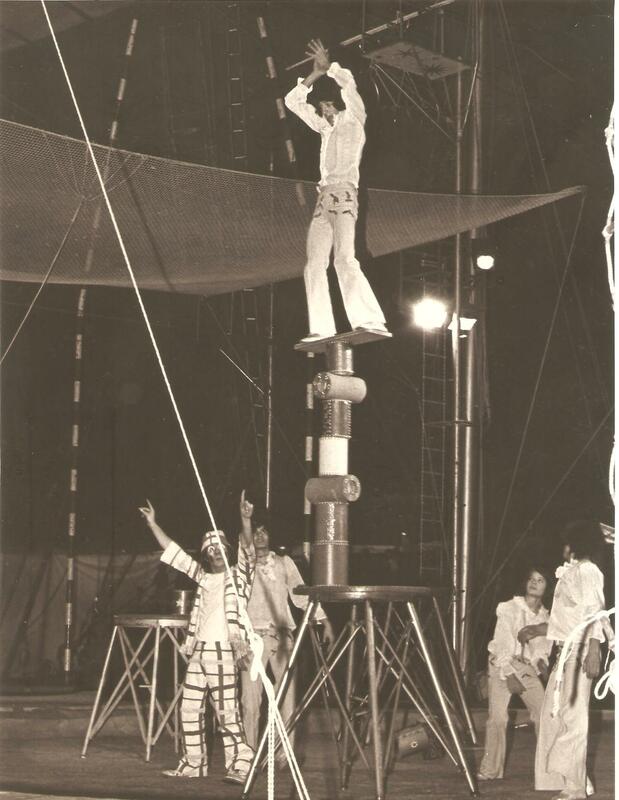 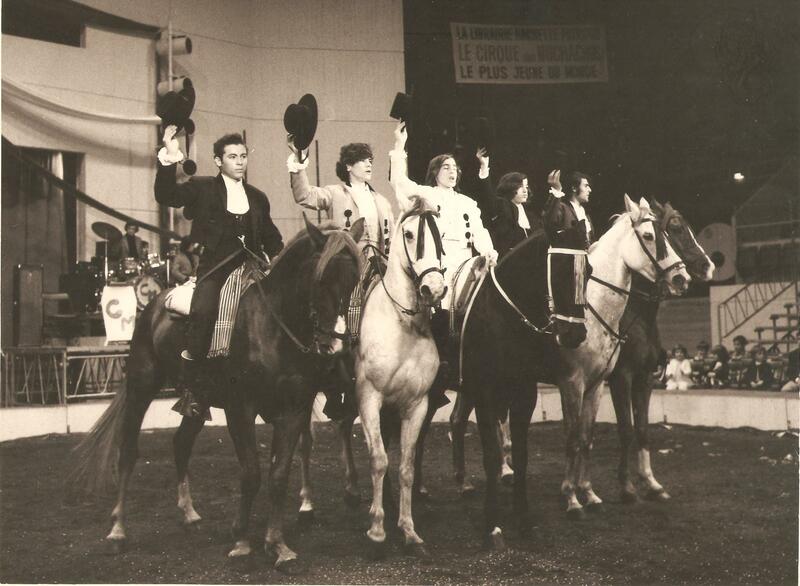 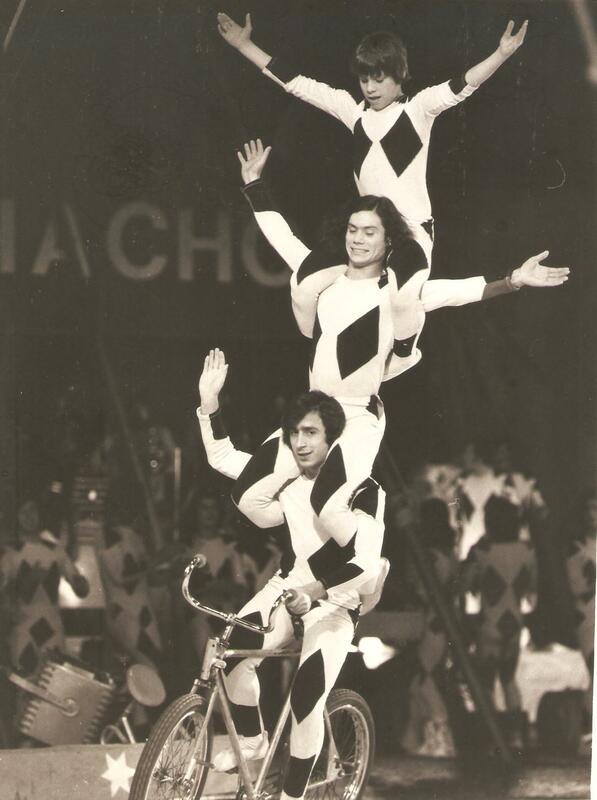 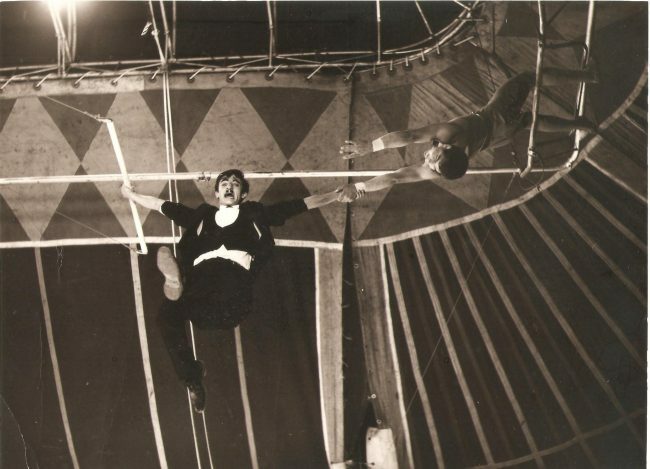 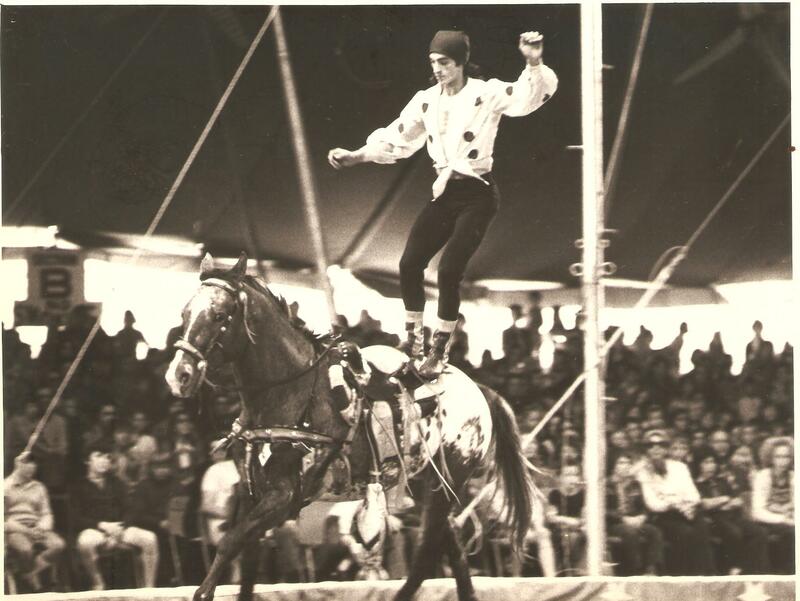 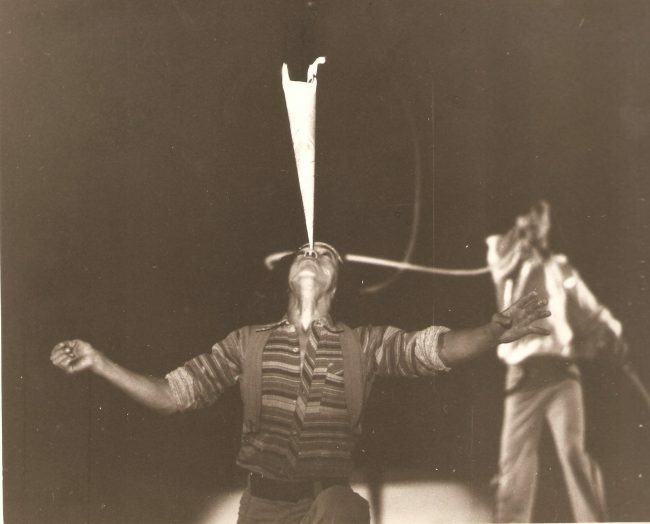 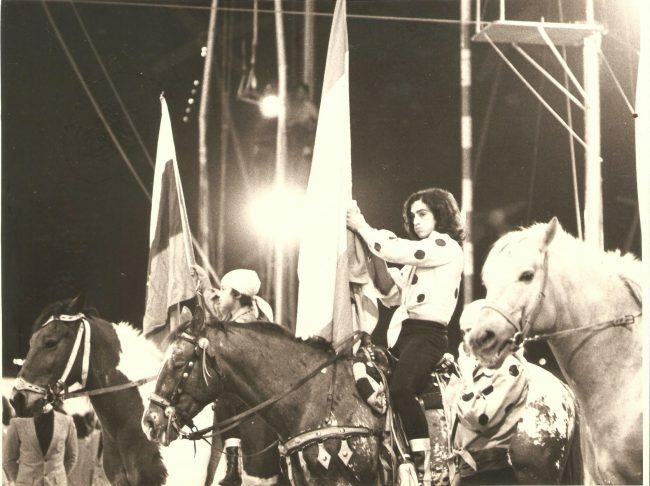 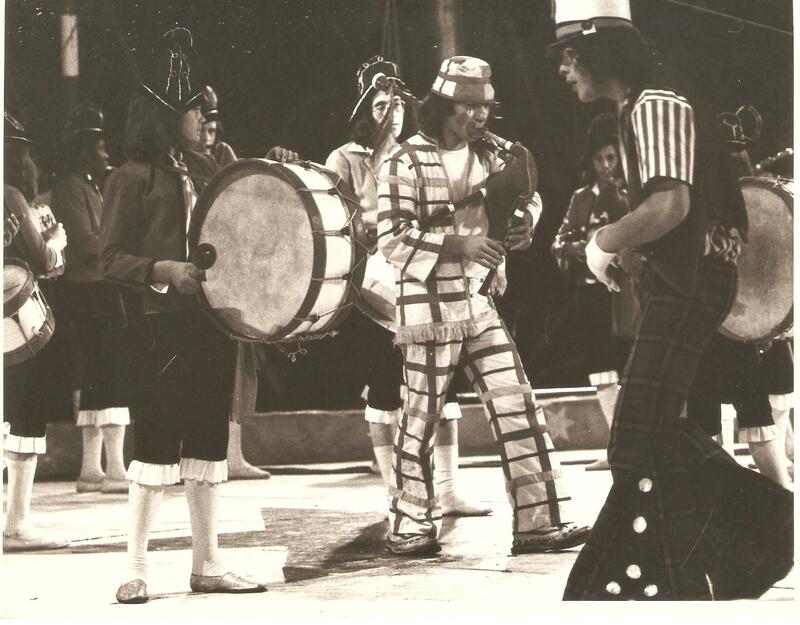 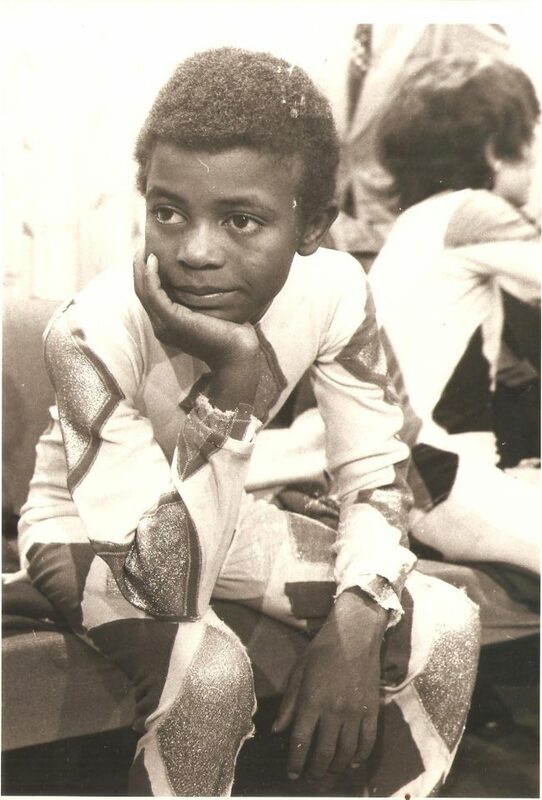 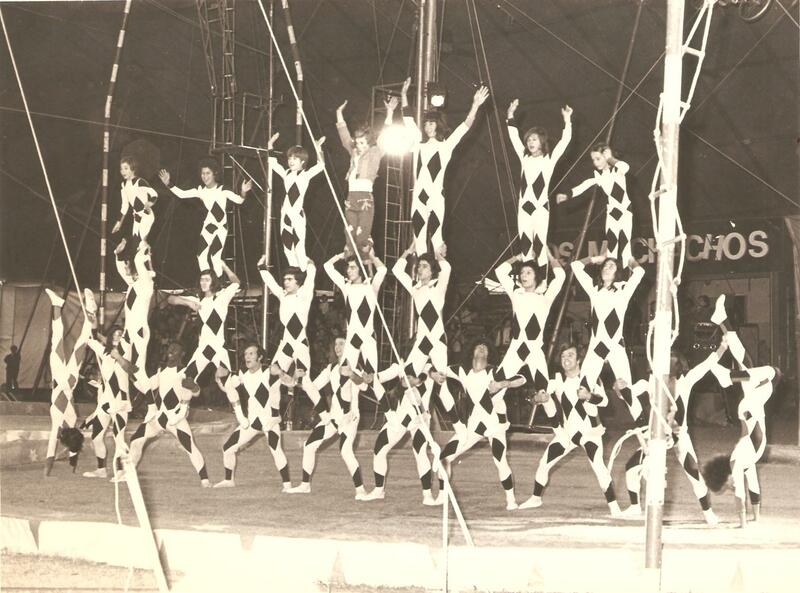 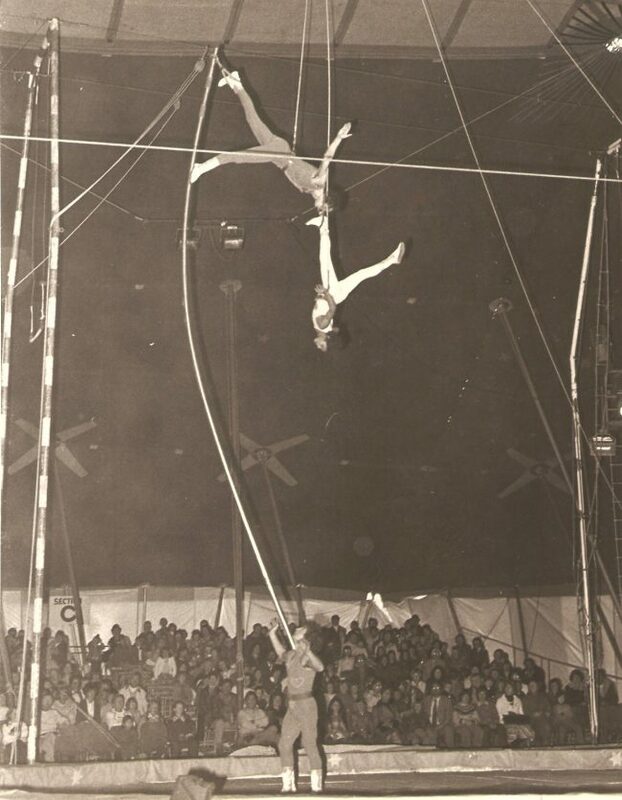 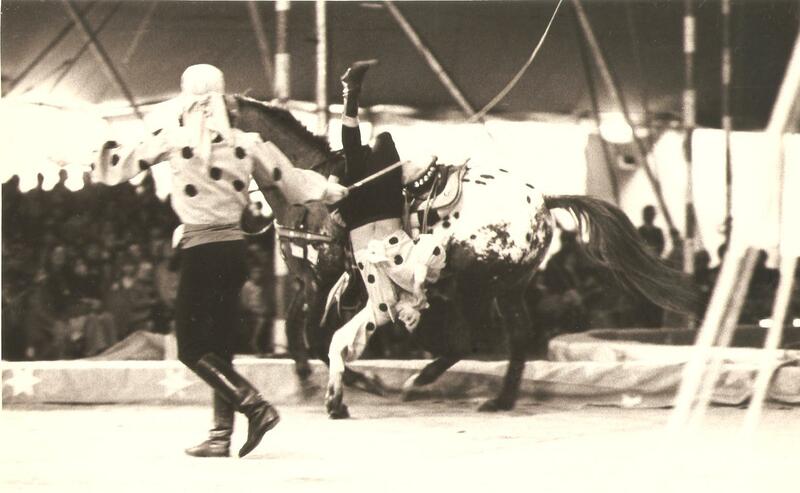 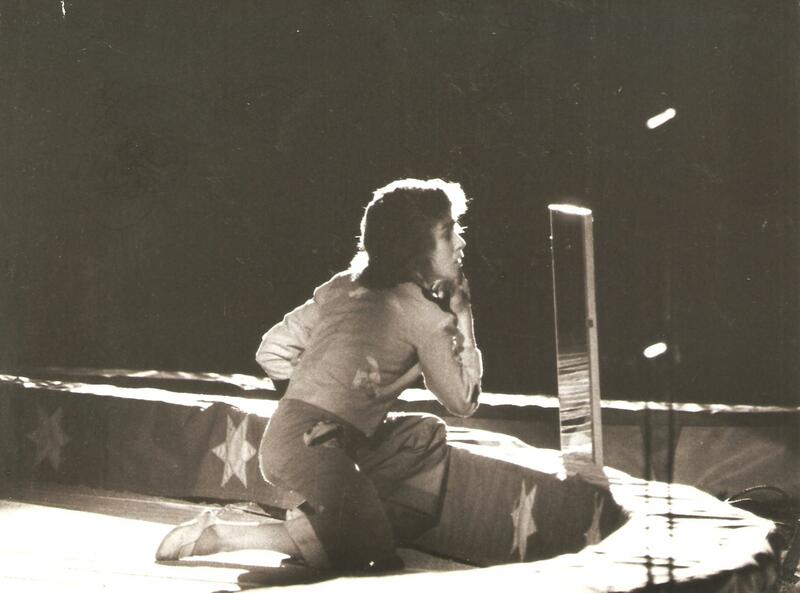 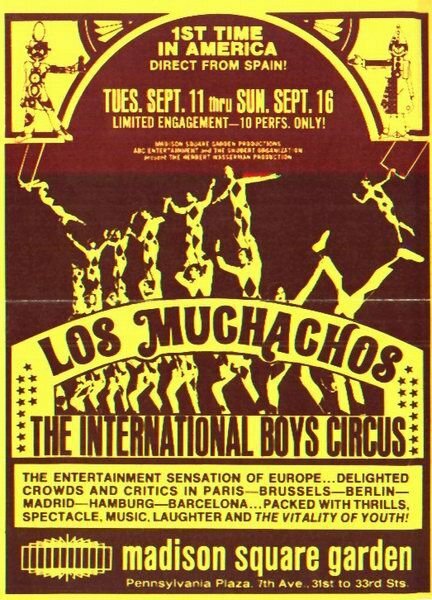 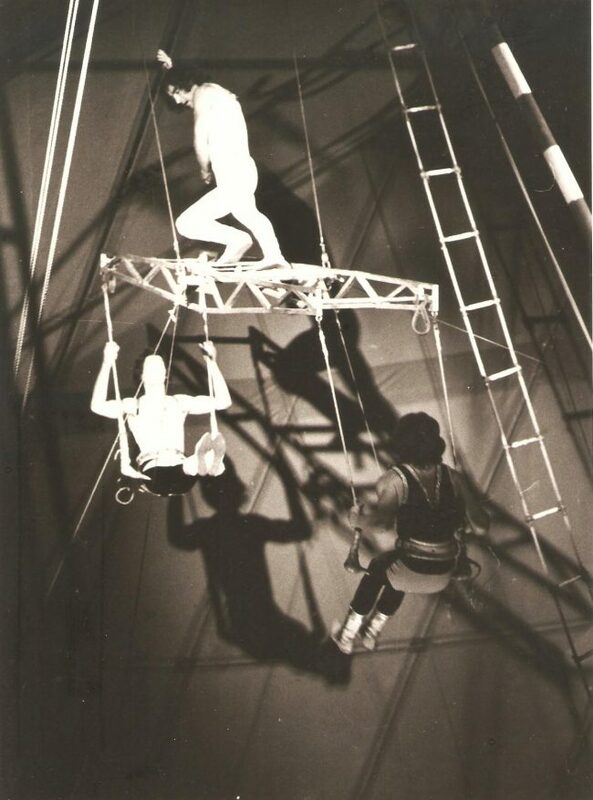 In 1966 Benposta opened the School of Acrobatic and Circus Art, where children and teenagers from all over the world were trained to perform in the new circus called Los Muchachos. The ideology of Benposta states that all religious beliefs must be respected equally, accepting children of every religion. The fundamental principle of Benposta is that all residents are treated as equals.